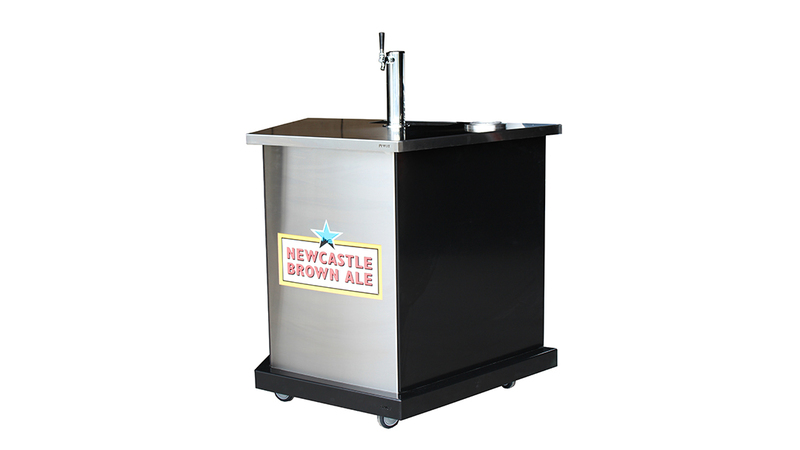 Beer Carts are one of the most popular categories of Carts here a PIVOT. 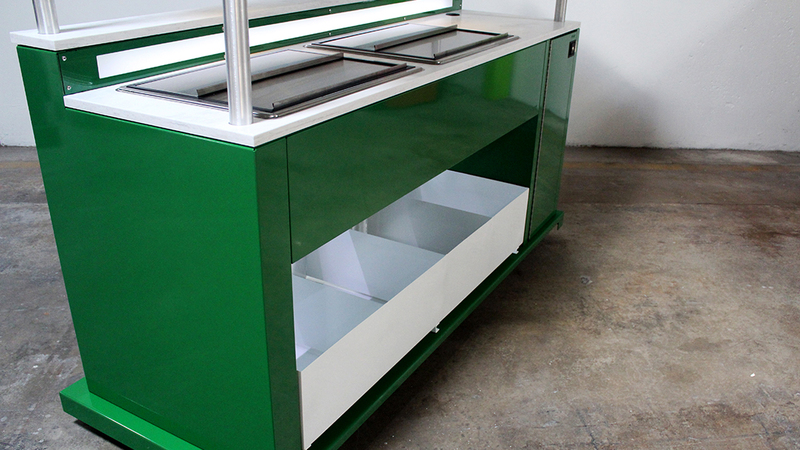 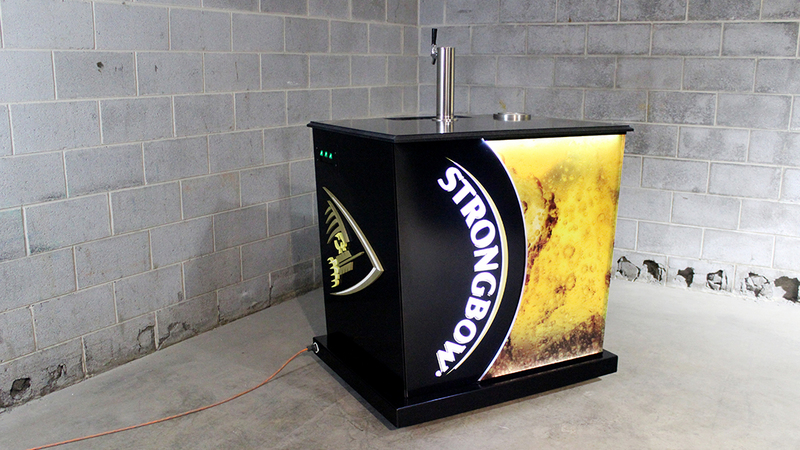 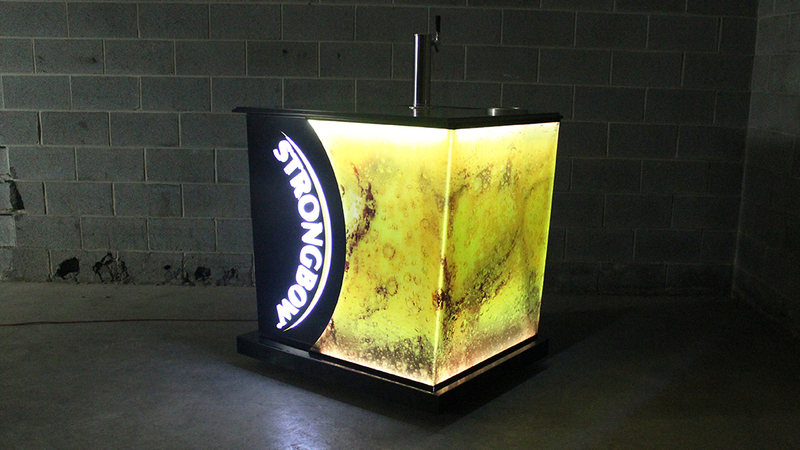 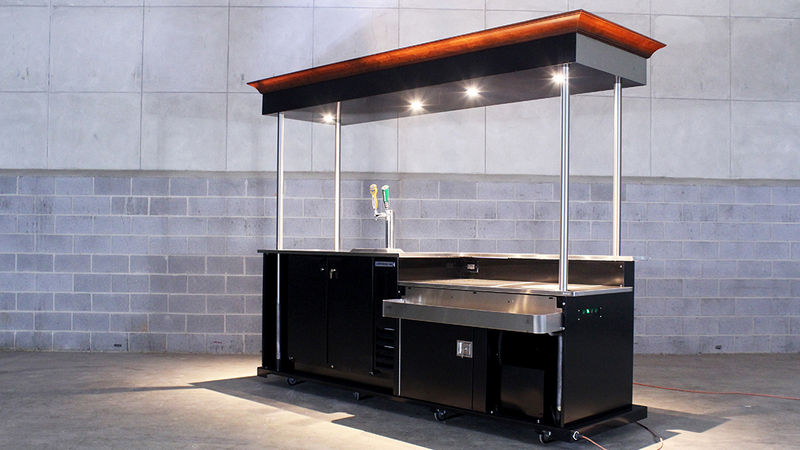 Catering to the largest beer companies in the world, PIVOT has designed and manufactured hundreds of Beer Carts in a large variety of configurations and sizes. 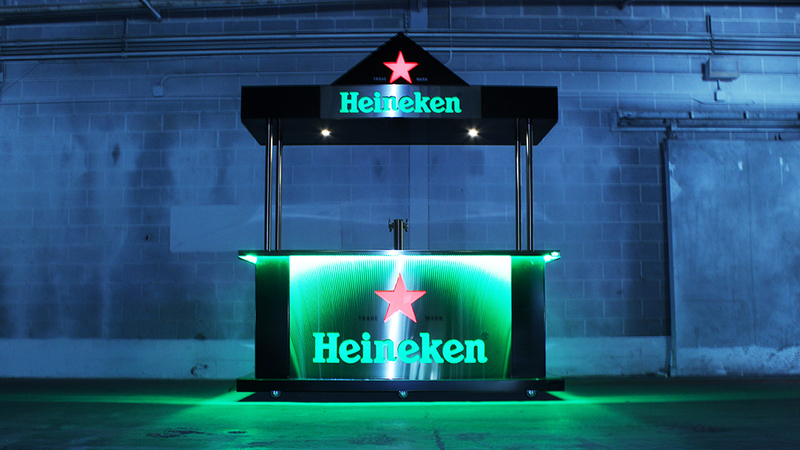 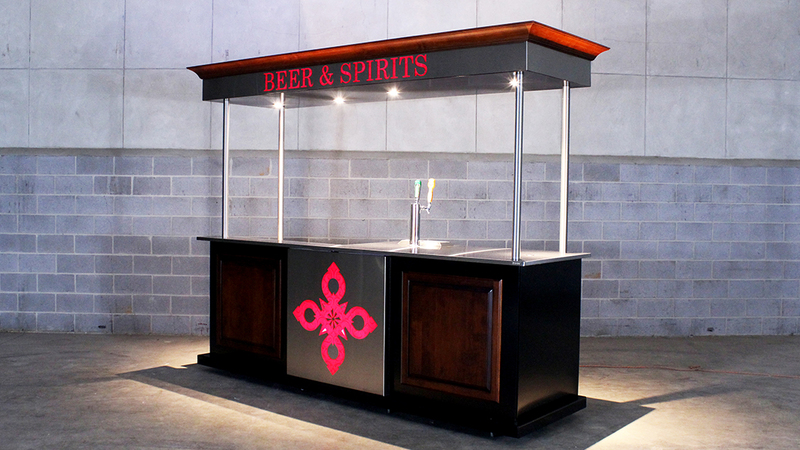 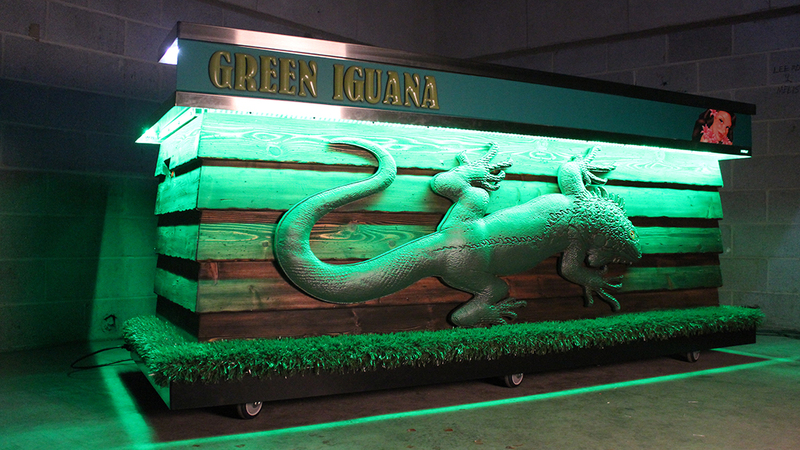 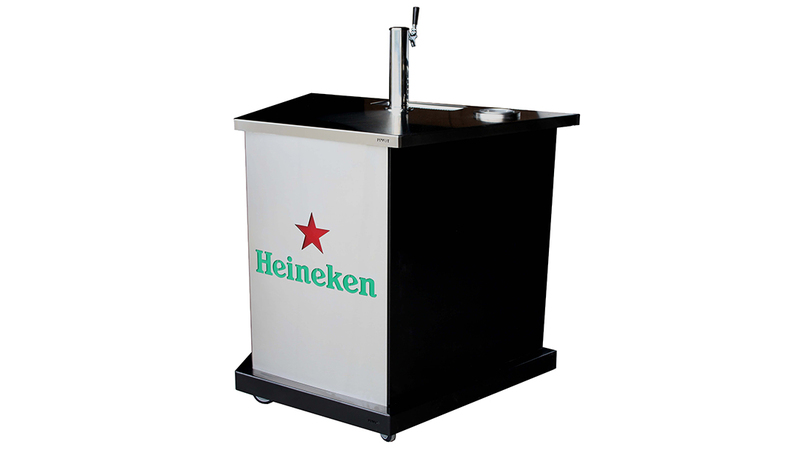 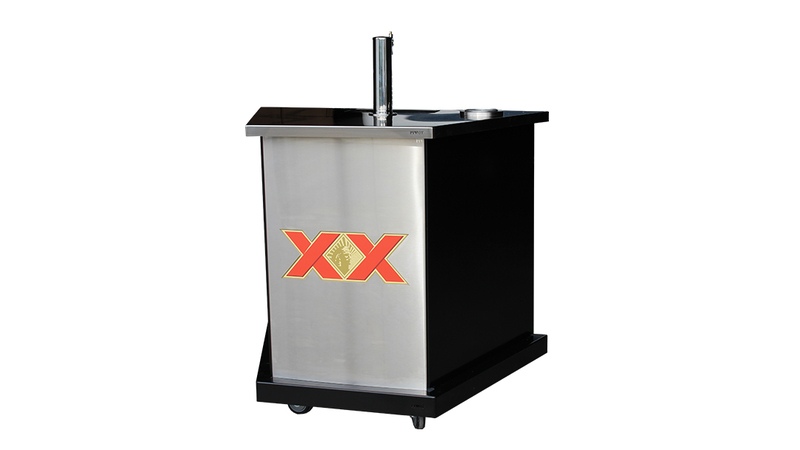 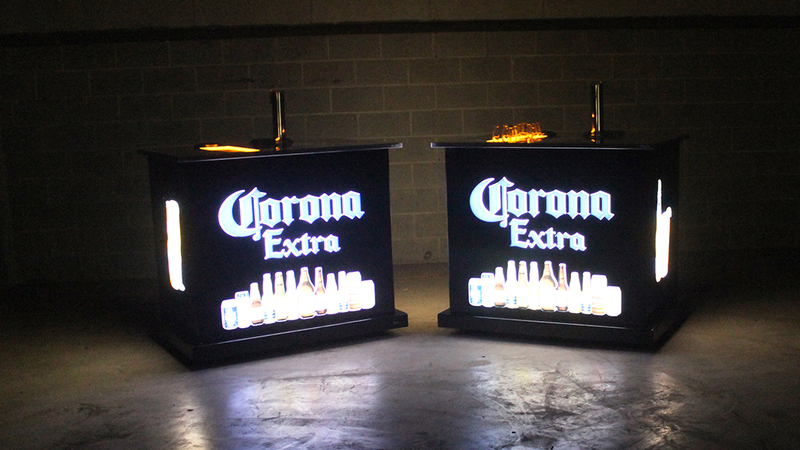 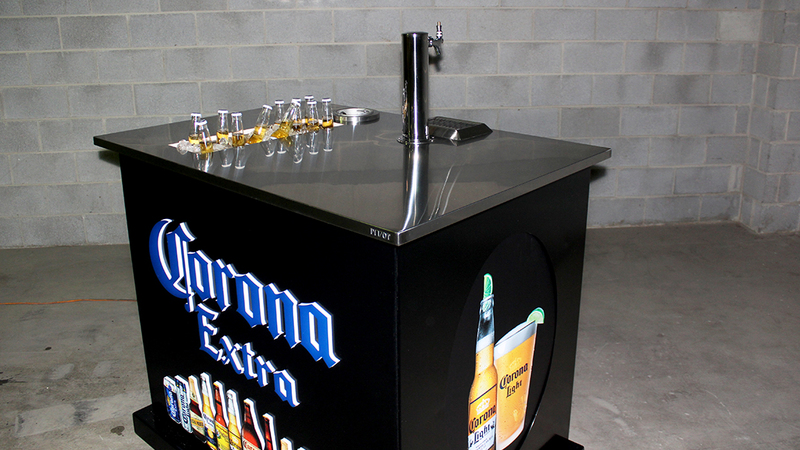 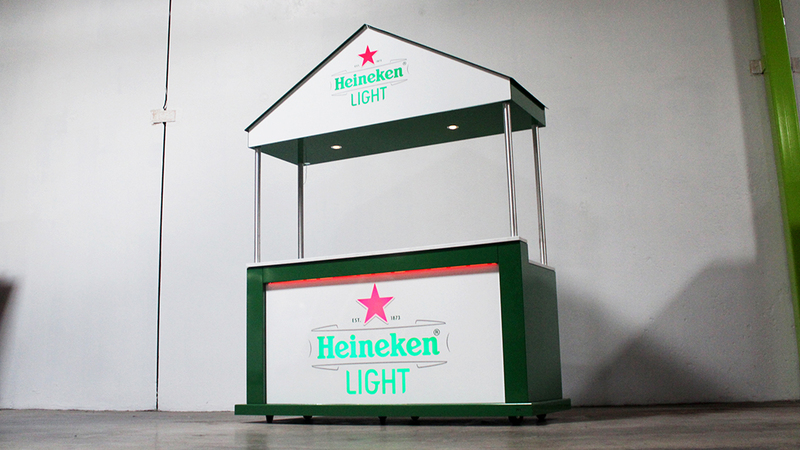 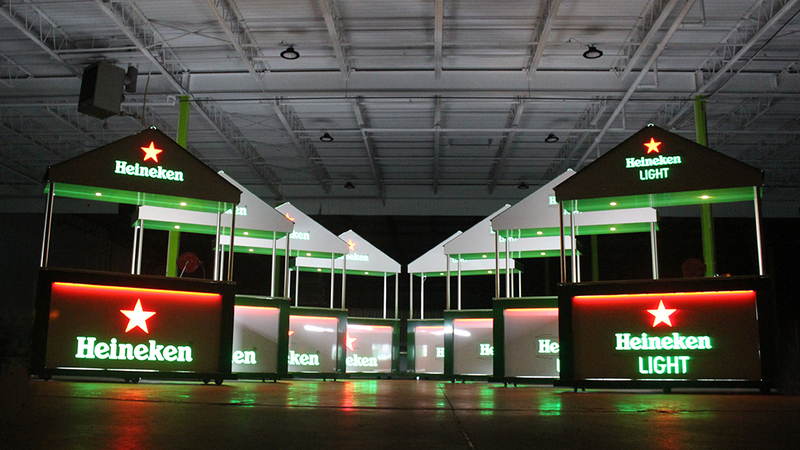 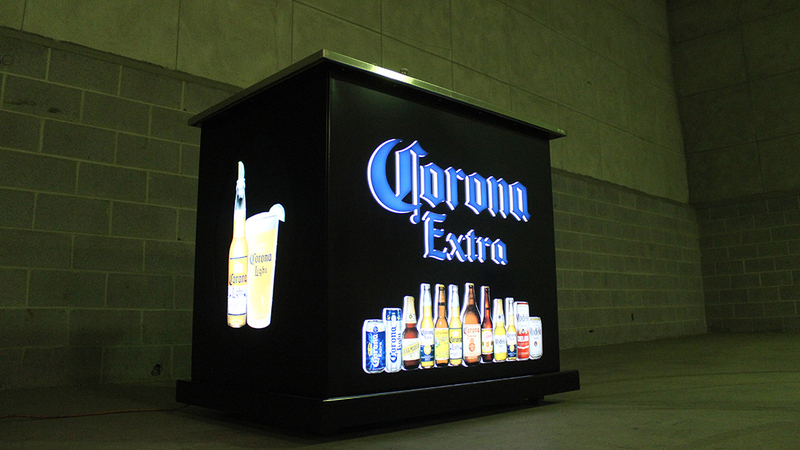 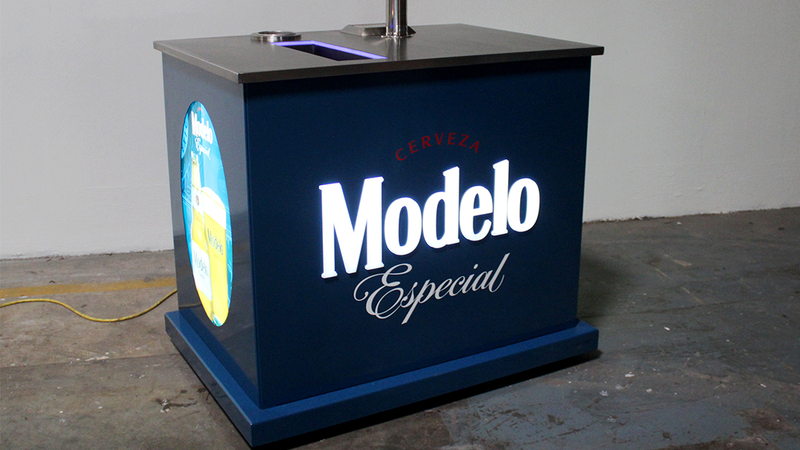 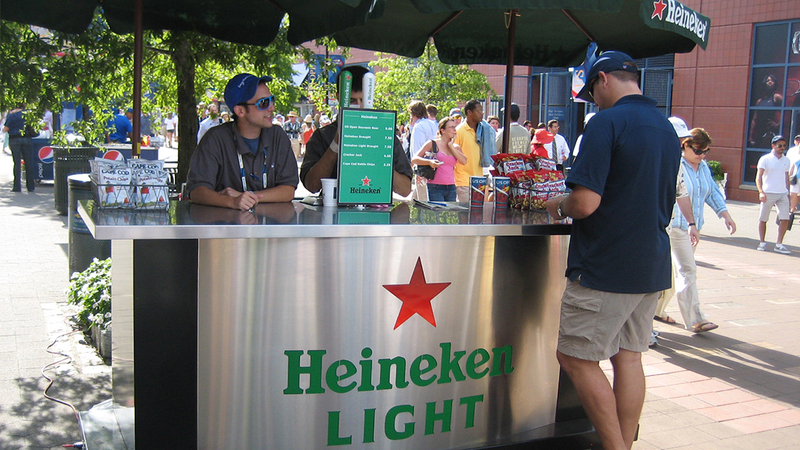 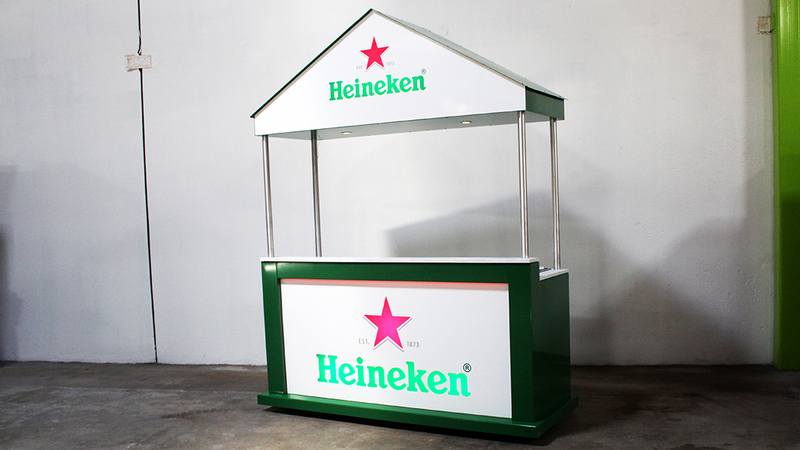 These include Draft, Package and Combo – Beer & Full Service Carts.